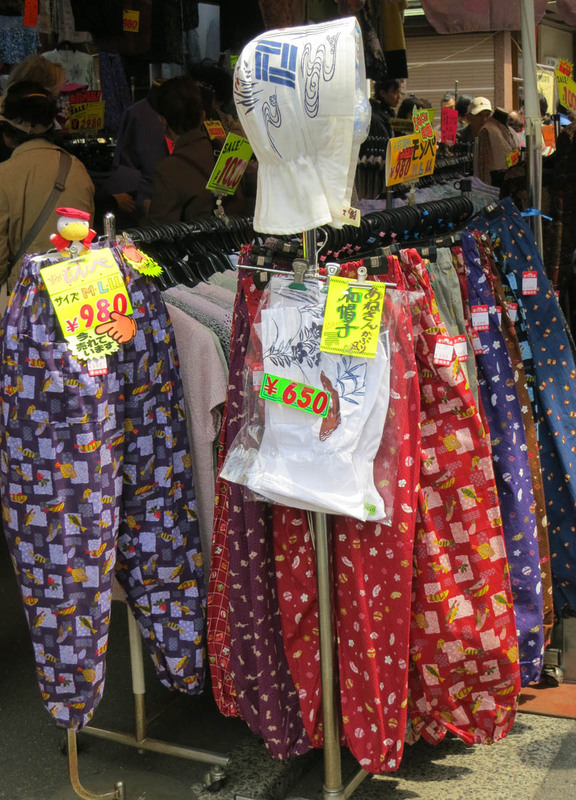 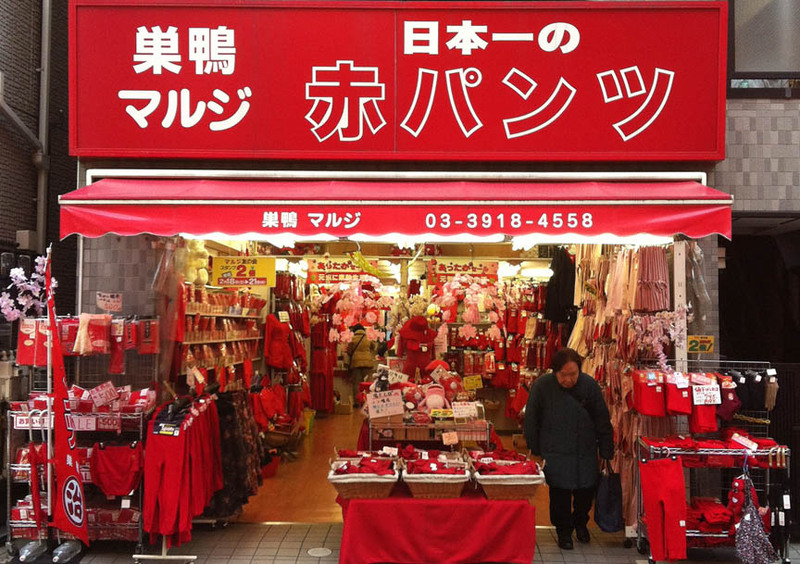 Shop for big red underwear, squicky snacks & goods from a bygone era. 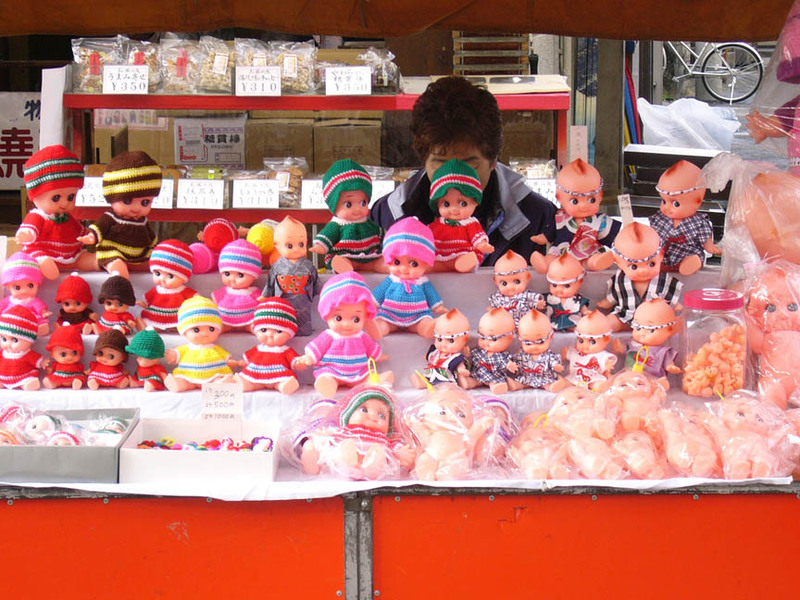 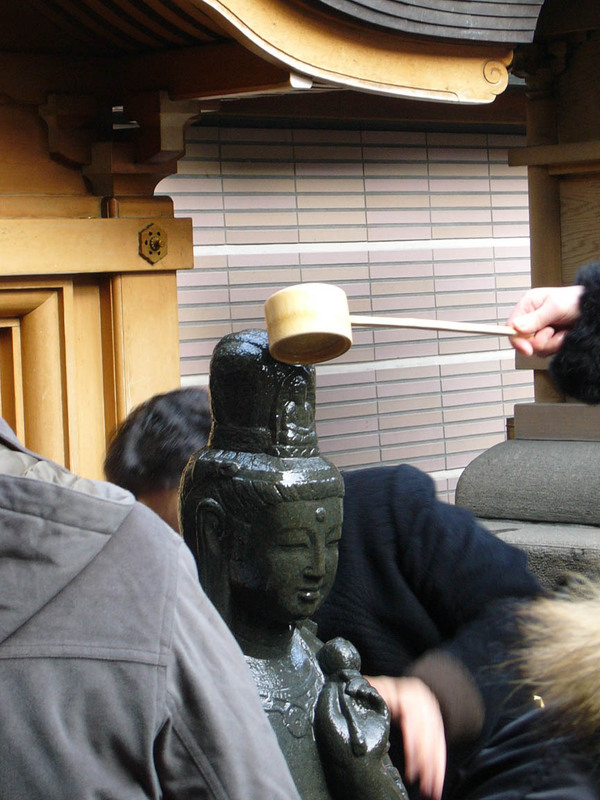 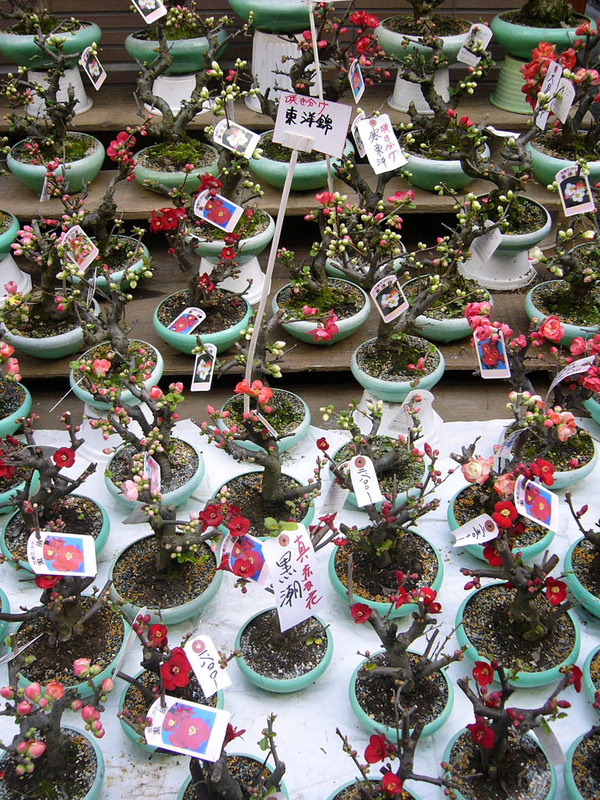 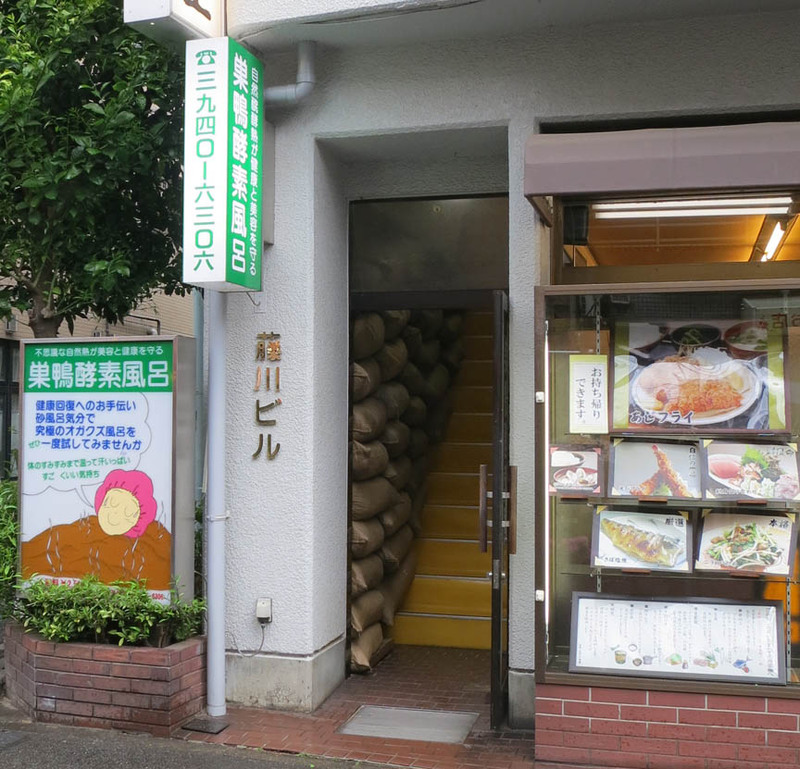 Walking along Koshinzuka Street is like taking a step back in time, and I always see something I’ve never seen before. 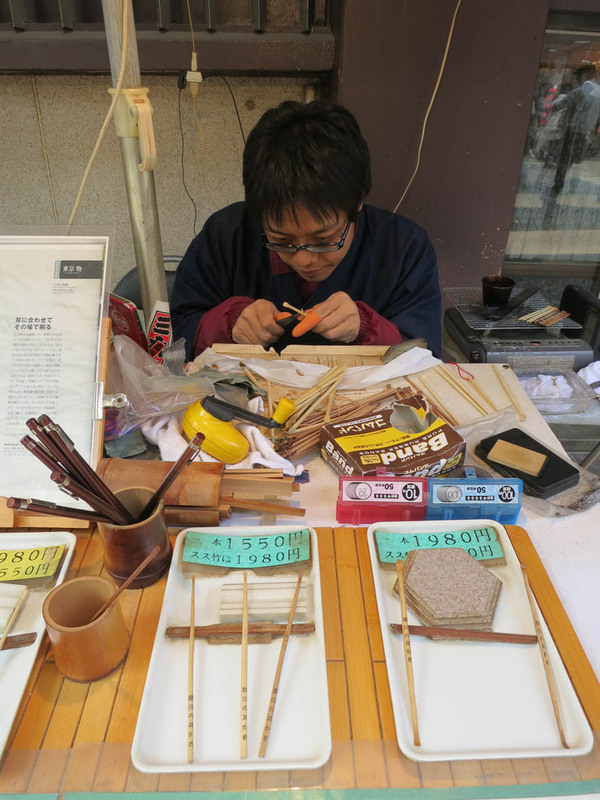 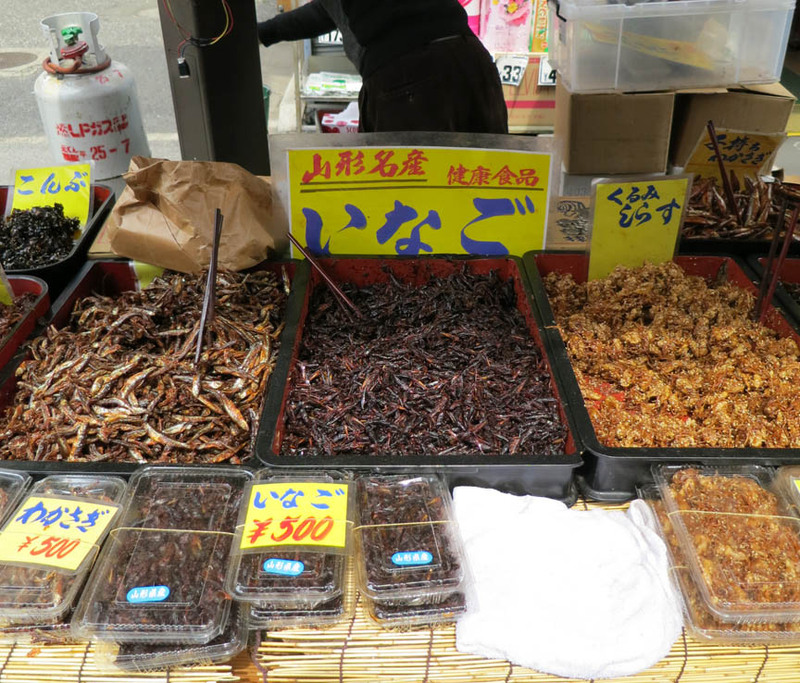 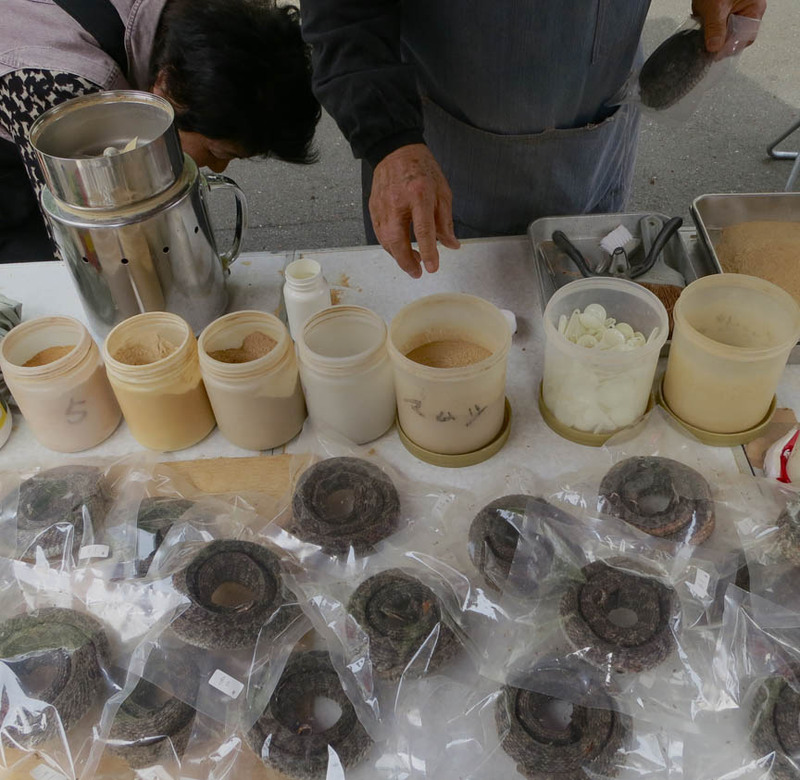 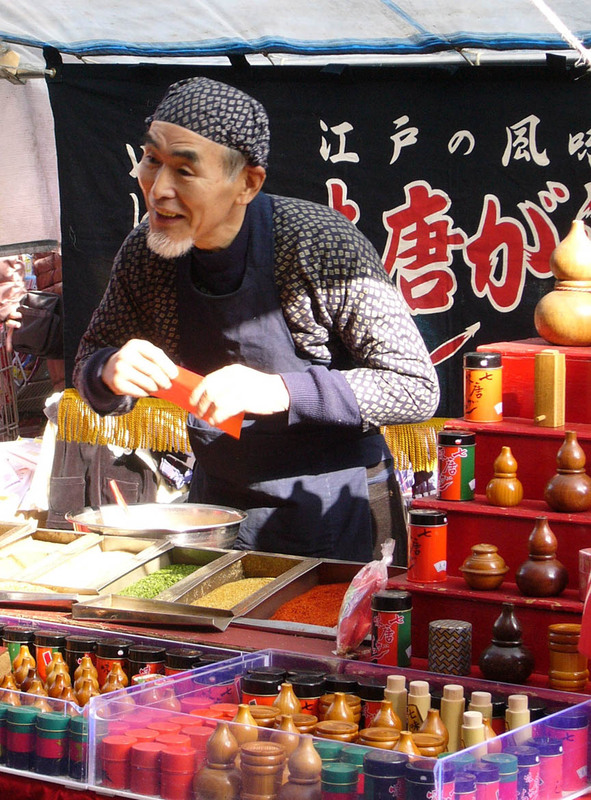 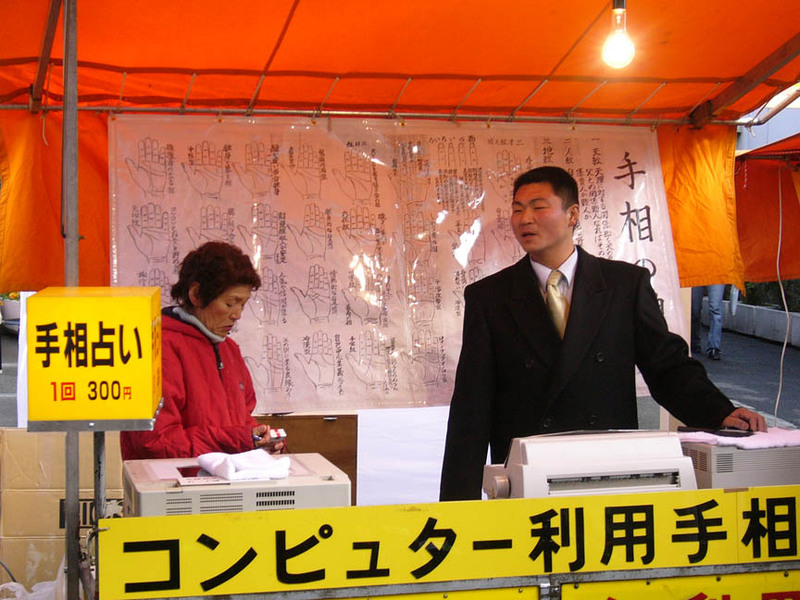 Insects aren’t the only squicky thing for sale at the street market – these traditional snacks made from squid guts are also sold by the pound.